Early Wednesday afternoon, powerful Hurricane Michael made landfall along the Florida Panhandle as a record-setting Category 4 storm. The National Hurricane Center reported Michael's sustained winds were near 155 mph as the eye of the storm moved ashore near Mexico City, Florida at 1:30 p.m. ET October 10. 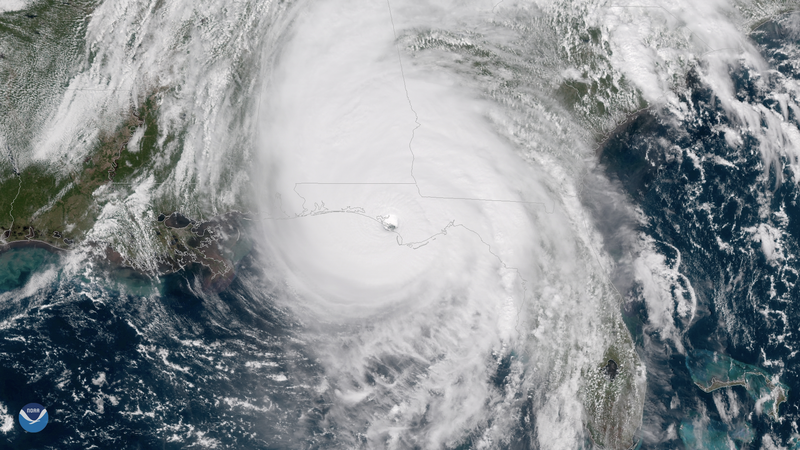 According to NOAA's historical hurricane tracks database, Michael is the first Category 4 storm to make landfall along the Florida Panhandle since records began in 1851.